Conservatives are agog over Obama’s inept response to Obama’s 17-minute, 2,500-word response to woman’s claim of being ‘over-taxed’. It’s a hot topic; high taxes are the heart of the Tea Party Movement. But are we over-taxed? A few simple graphs give a decisive (and unhappy) answer. Can we cut expenditures to balance the budget? Are taxes are too high? (1) Can we cut expenditures to balance the budget? … Kudlow imagines that a pay cut for federal employees could have a huge impact on the deficit, when in fact it would be trivial. Two things: it should have been obvious on general principles that Kudlow was talking nonsense. The basic picture of the federal government you should have in mind is that it’s essentially a huge insurance company with an army; Social Security, Medicare, Medicaid — all of which spend the great bulk of their funds on making payments, not on administration — plus defense are the big items. Salaries aren’t. But the Kudlow picture is nonetheless a key part of conservative imagery; the idea of vast rooms full of government employees doing nothing productive is central to their vision of painless spending cuts. The fact that it’s not remotely true is irrelevant; they want it to be true, and that’s enough. (2) Are taxes are too high? Taxes are at post-WWII era lows. This graph from The Skeptical Optimist shows personal taxes (Federal, State, local) as a percent of GDP — just before the election. Taxes/household income is a better metric, but this works. (source data here). Plot the last five quarters on the graph. It’s an odd time to be complaining about too-high taxes. Some people are difficult to please. As with the Tea Party movement, this woman complains about her taxes — but does not offer to have her government benefits reduced. We like government; we just don’t want to pay for it. Update: To see where our tax dollars are going read “Tax Day and America’s Wars – What the Mayor of One Community Hard Hit by War Spending Is Doing“, Jo Comerford, TomDispatch, 11 April 2010. Of course Americans are overtaxed. If you’ve been around long enough this is easy to know. There are payroll TAX deductions which include special taxes for social security & Medicaid both federal government program. Then there are state, county, city even township taxes. Also there are special taxes on sales, mortgage, utilities, cable TV, luxuries, alcohol and eating food at restaurants of all things, tax on gasoline and other energies. And of course, there’s even a tax on staying at a hotel, motel or lodge and also tax on travel. Even if ,you’re traveling from one state line to another there is a toll tax and an interstate commerce tax on all goods, products coming into a state whether by boat, plane, rail road or truck . There is a tax on repairs & installments, financial investments, savings accounts, checking accounts, service fees on these accounts, taxes on insurance whether its auto, life, health or business. Taxes and fees on licenses, tags and professional titles. The list goes on and on because there is just too much taxation in the 1970’s there were no such thing as postal taxes, bank account taxes, gas taxes, mortgage taxes or utility taxes. Believe me I didn’t include all of them. Can you provide any support for that bold assertion? In fact, what does that mean? Do you mean all taxes, or just those paid by average working Americans (taxation rates of the 1% is near the post-WWII lows)? “Overtaxed” vs our peers? 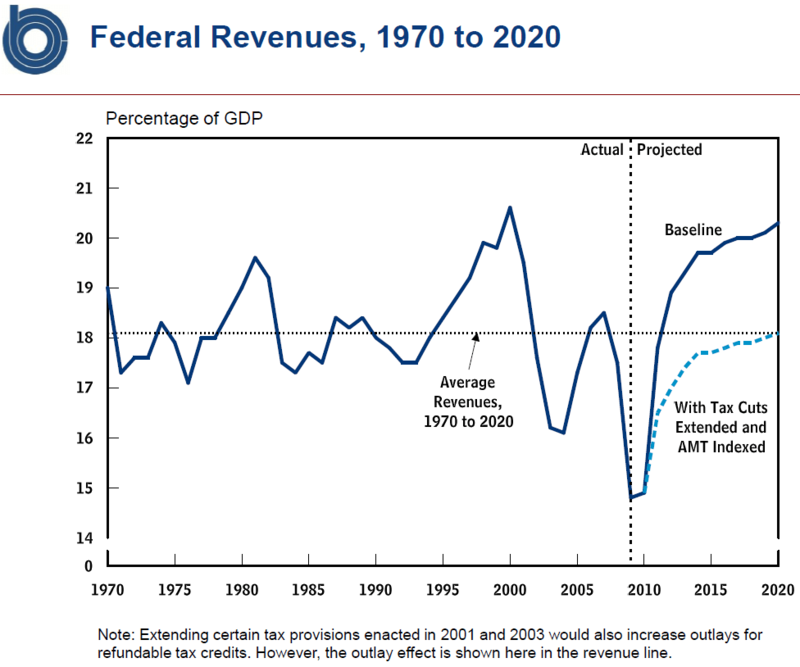 Vs the tax levels of 1970 or 1870? 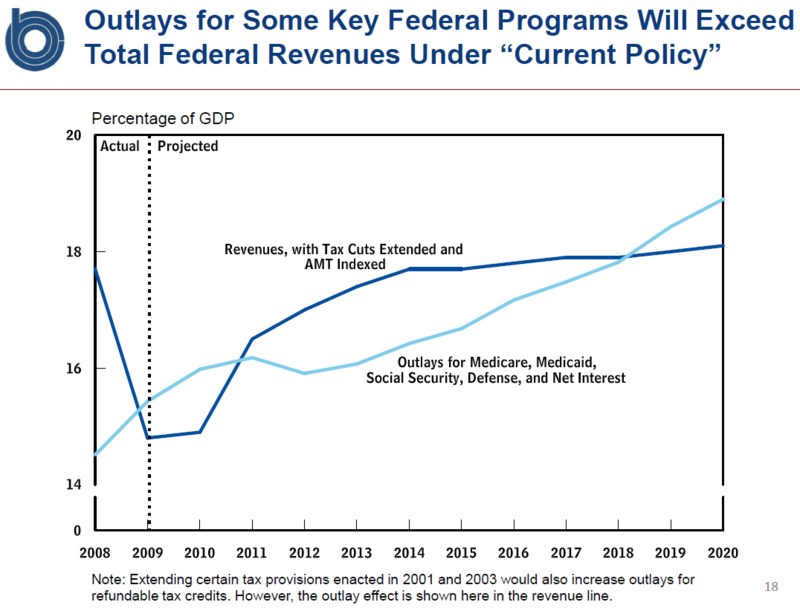 Vs the taxes necessary to support the current level of government spending (false, as we’re running a deficit)? Vs what taxes would be if you were King?